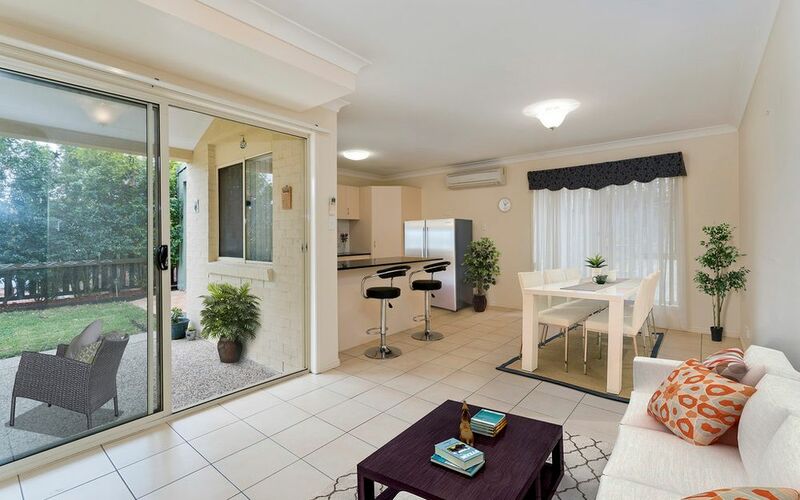 Perfectly positioned in a secure gated complex, this quality built property offers all the attributes you would expect with the flexibility of low maintenance living. 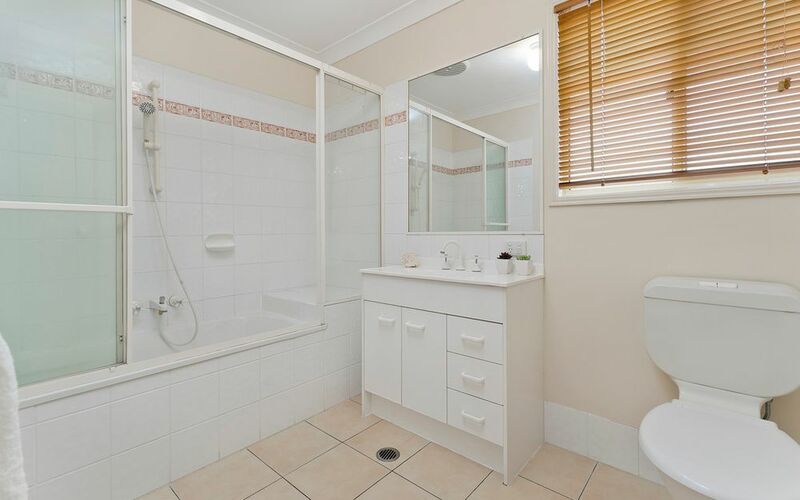 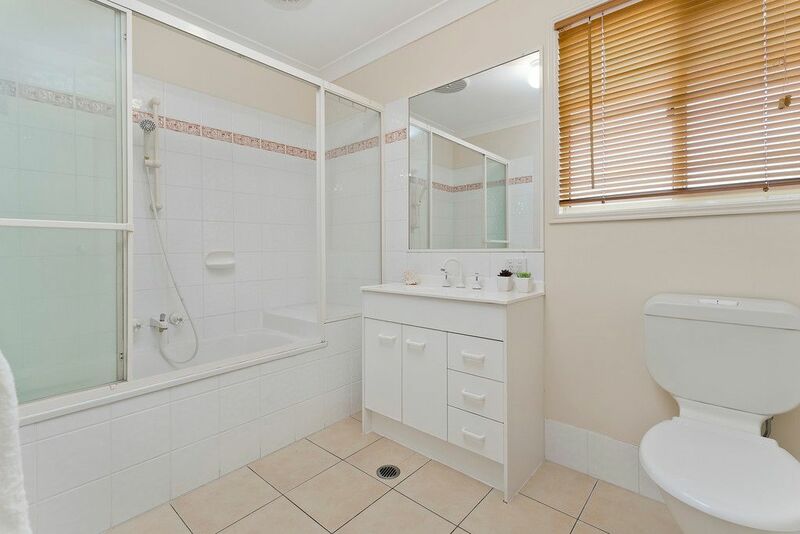 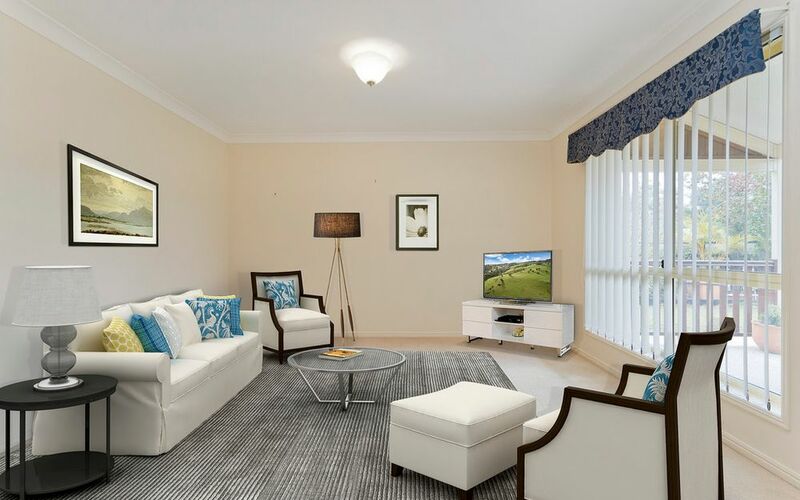 This uniquely designed home is ideal for those looking at establishing themselves in a comfortable, easy care property where your ‘time off’ is enjoyable & relaxing rather than a chore. 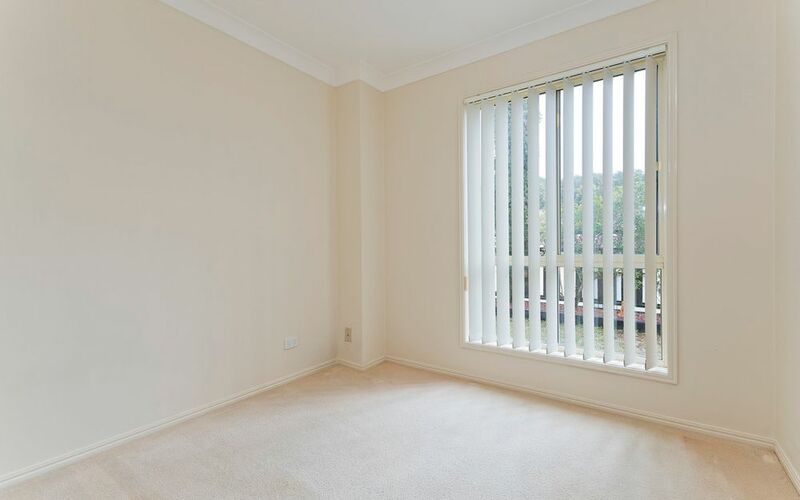 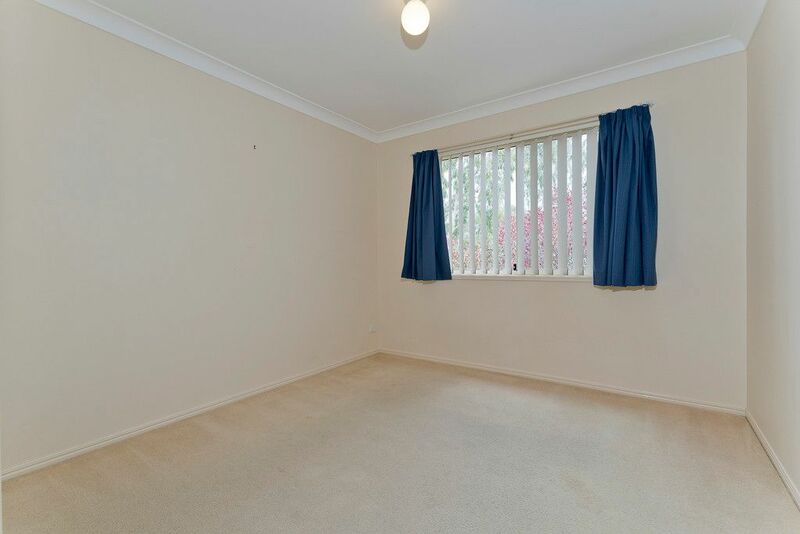 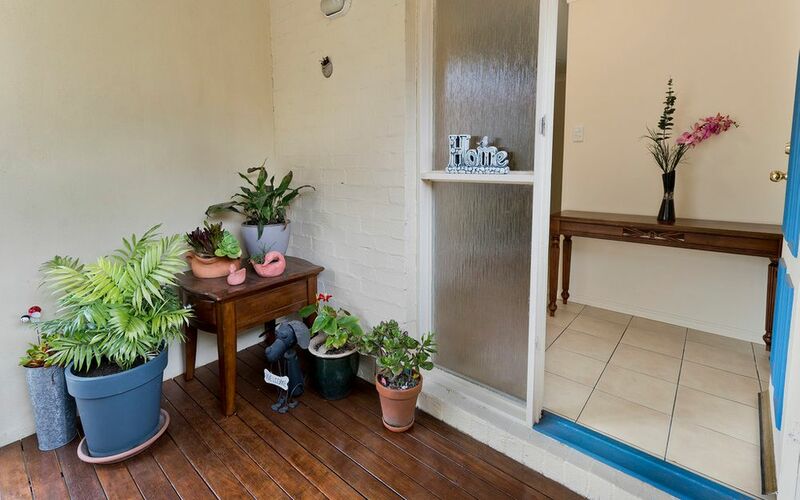 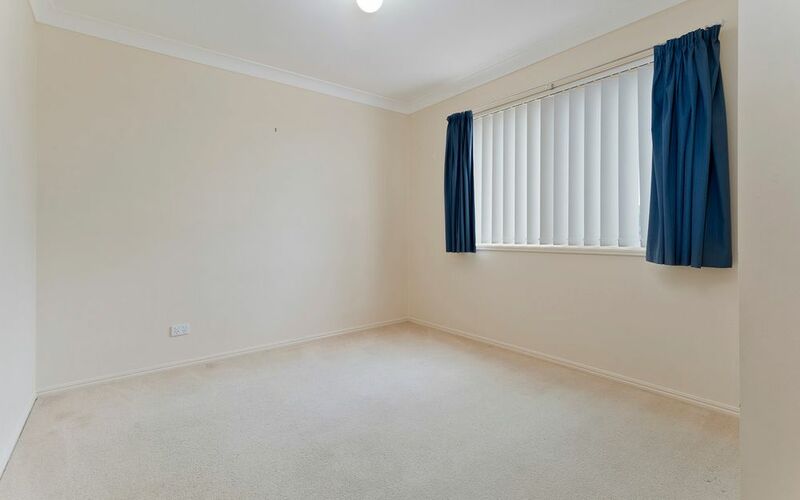 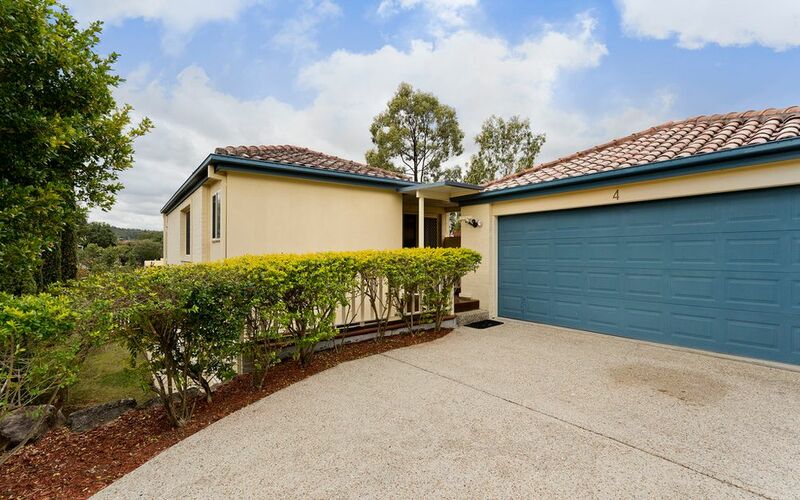 Situated within an easy stroll to Ferny Grove rail (where undercover parking is also available), Primary schools & high schools, day care facilities & local shopping centre, not only is this property offering you comfort, it also offers the ultimate in convenience. 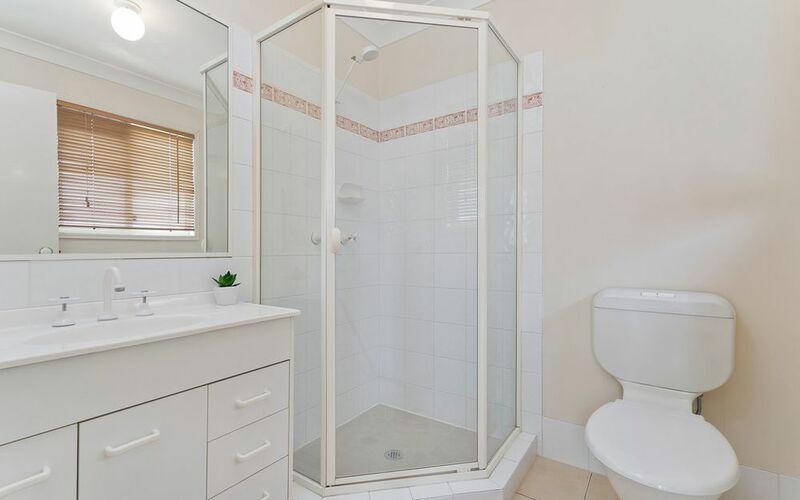 This is definitely one home that needs to be experienced in person to fully appreciate everything that is on offer for you. 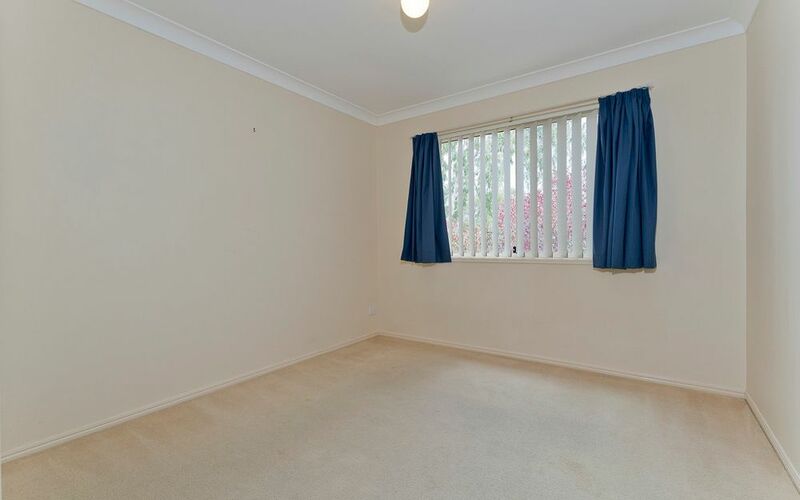 Call Glenn or Jared today to arrange your viewing. 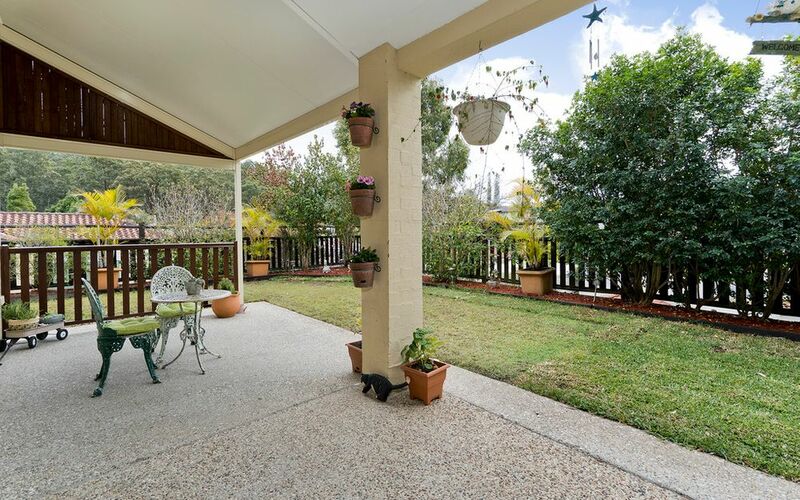 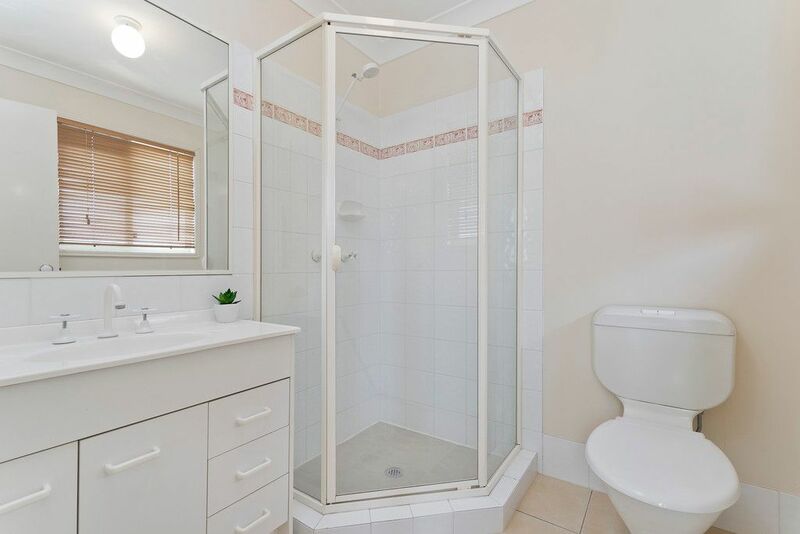 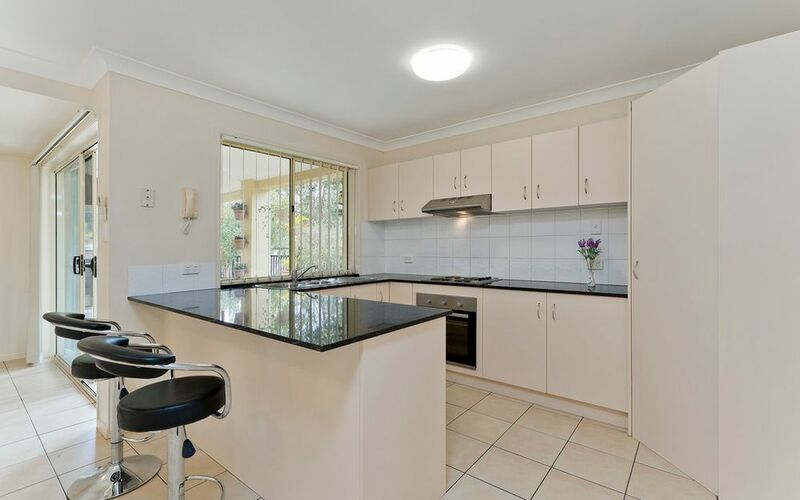 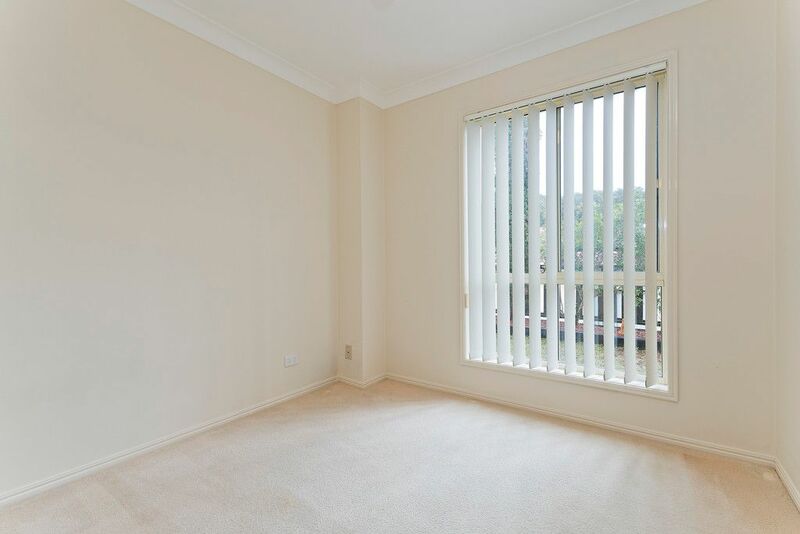 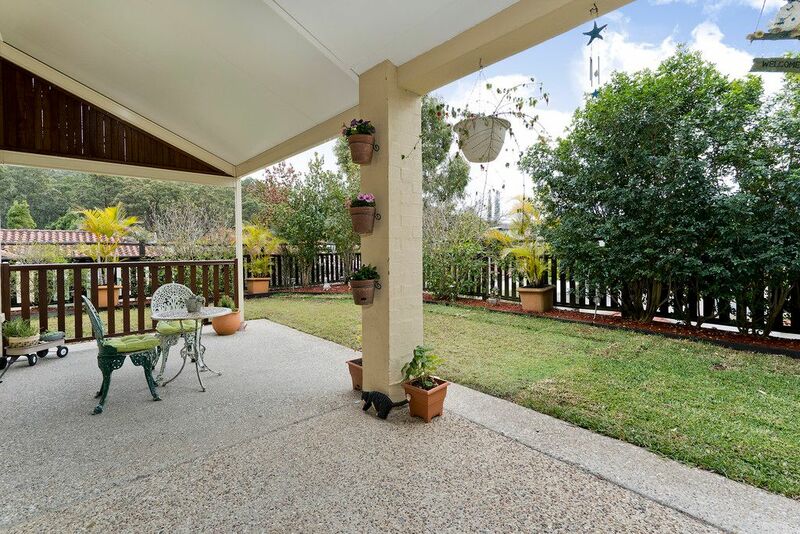 Ferny Grove is a highly sought after suburb approximately 12km Northwest of the Brisbane CBD. 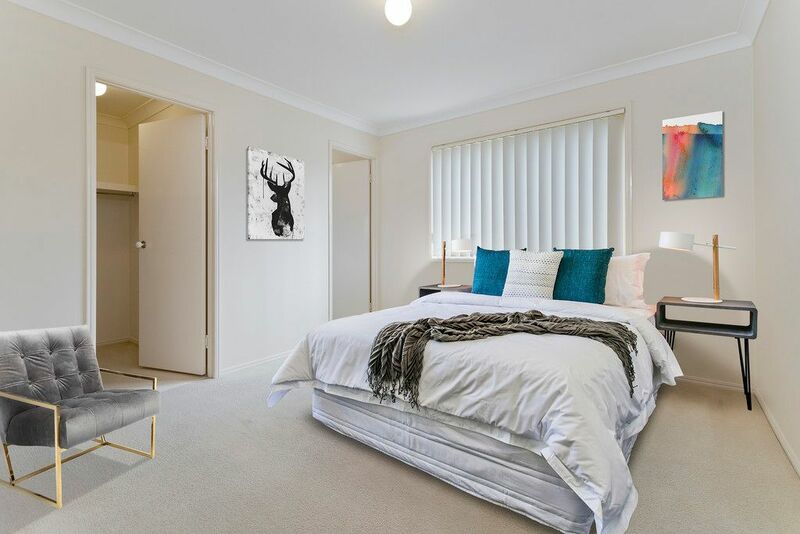 This wonderful child friendly area boasts great primary and high schools, day care facilities, local shopping centre, newly built tavern, bowls club and recently refurbished rail station providing commuters with a leisurely 25 – 30 minute ride to the heart of the CBD. 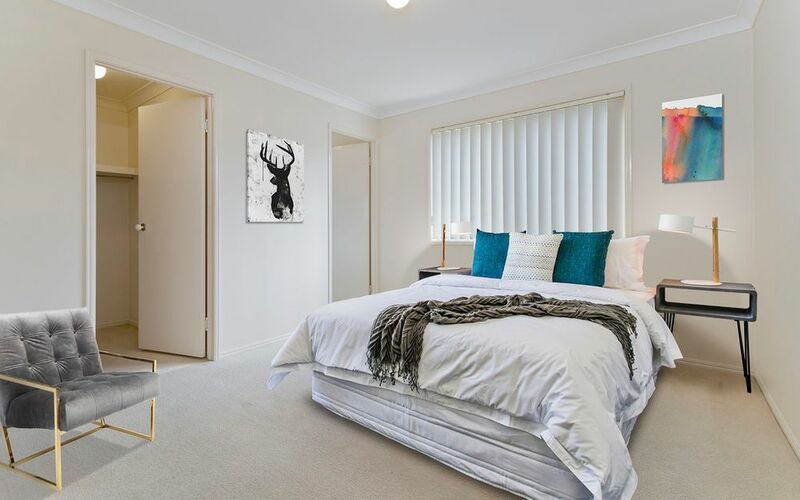 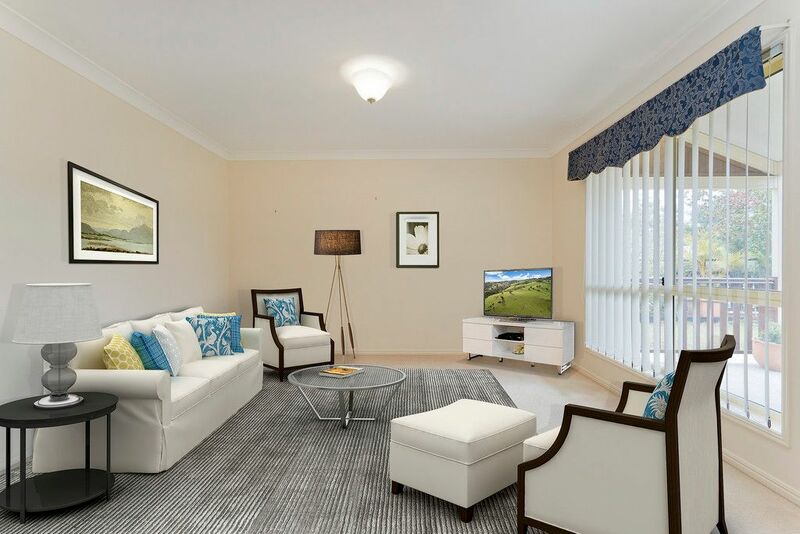 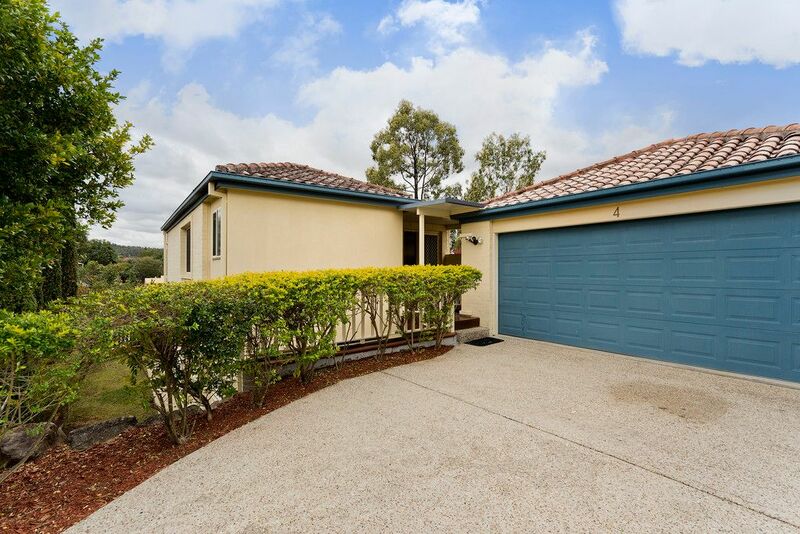 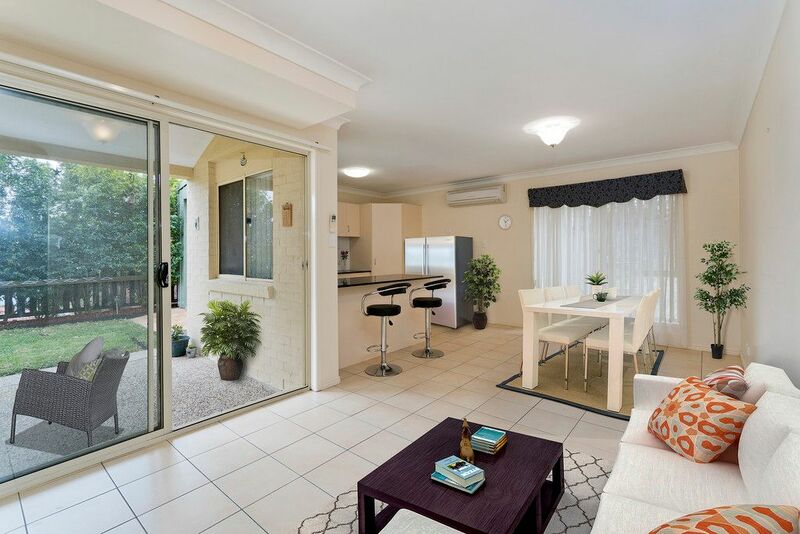 Ferny Grove offers you the best of both worlds with all of the modern conveniences within the community as well as being within minutes to the state forest with an abundance of walking tracks as well as other recreational activities. 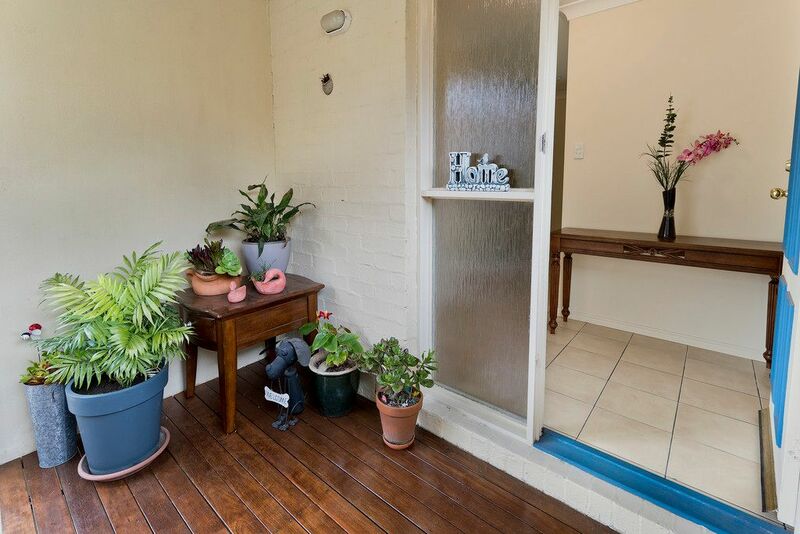 You’ll love living here. 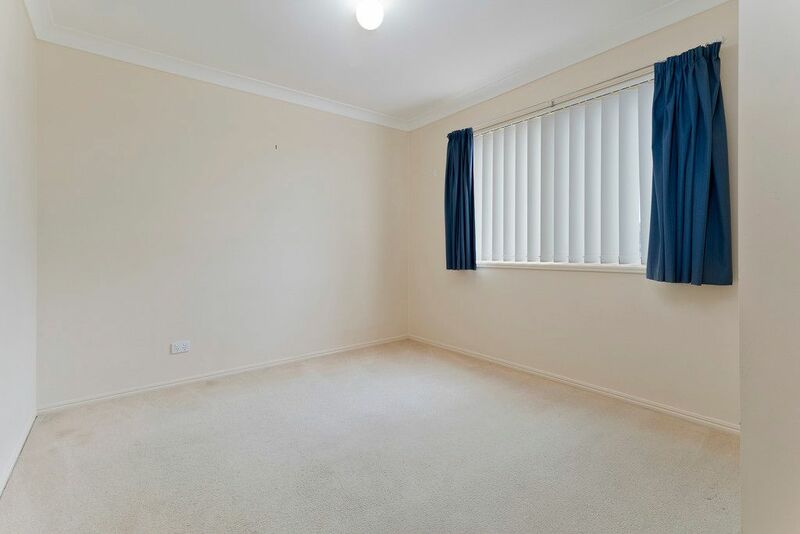 Please note that furniture has been digitally added after the professional photography has been taken.